Double ovens are a great option for kitchens with enough space. At Kingdom Appliances we stock a large range of double ovens and single ovens both with electric fan assisted and gas. 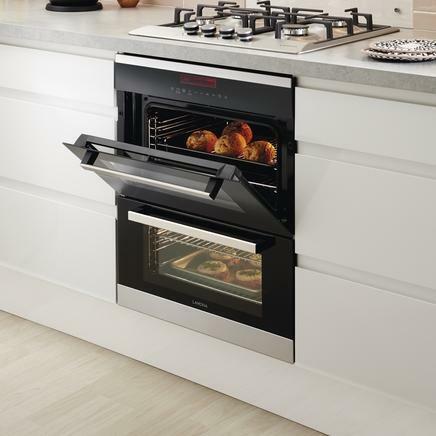 The double ovens are stylish, compact and easy to clean. Most double ovens come with optional in-built grills and include stainless steel, aluminum and various coloured designs. Other features include LED display with click timers and many other features. Here at Kingdom Appliances, we offer a large selection of Double Ovens ranging from Leisure, Flavel, Zanussi, AEG, Gorenje, Beko, Samsum, White Knight, Amica, Admiral, Baumatic, Belling, Bosch, Britannia, CDA, Candy, Creda, Dyson, Electrolux, Hotpoint and many, many more. 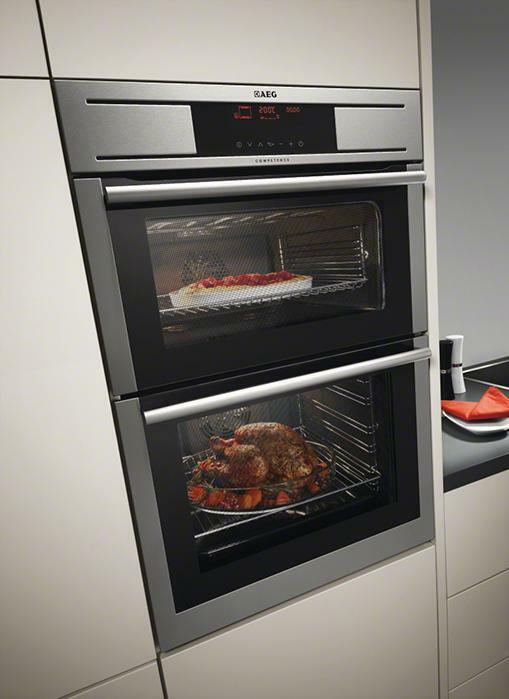 With such a large choice of double ovens, you can begin to find the best double oven from the No.1 online kitchen appliance retailer in the whole of the UK.